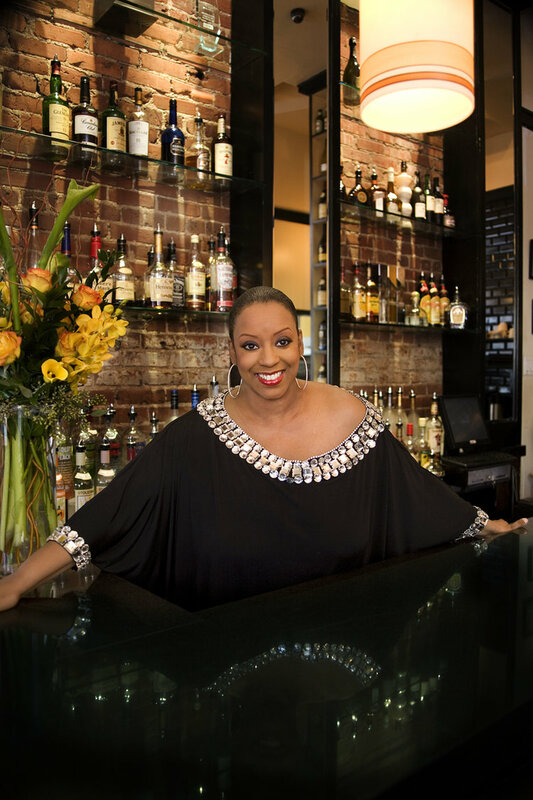 Dine In Harlem: Melba's Restaurant — Harlem EatUp! This Dine In will be the epitome of the word ‘historic’ when, “born, bred and buttered in Harlem”, Melba Wilson welcomes executive chef Jerome Grant of Sweet Home Café in the Smithsonian National Museum of African American History & Culture to her kitchen. What they share is a love and deep appreciation for their origins and, of course, for the food of the African American diaspora. If you have yet to see the museum, let this dinner be your historic appetizer. This joint is sure to be jumpin’ (historically, of course) as these two powerhouses celebrate the night with you. Citi is the Preferred Card of Harlem EatUp! Ticket price includes wine pairings and gratuity. New York State tax will be added at checkout. Wheelchair accessible. Attire: Festive & Stylish.